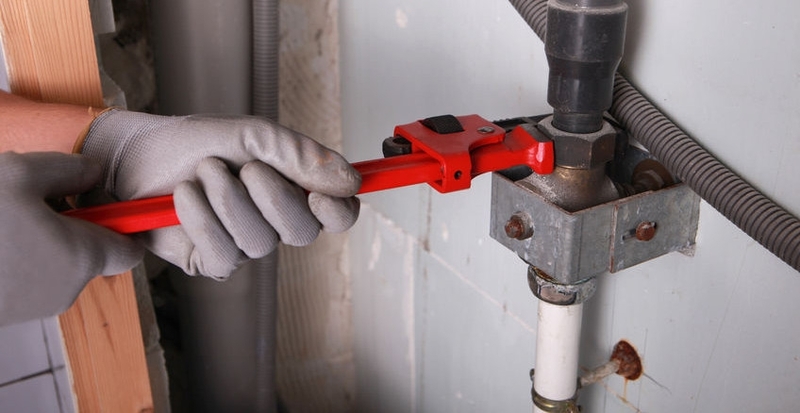 A-Tex Plumbing & Utilities is dedicated to servicing all of San Antonio’s commercial and residential plumbing needs. As a family owned and operated company, we understand how important it is to find someone you can trust. That is why we are committed to providing only the best service and products. We are fully committed to all of our customers. 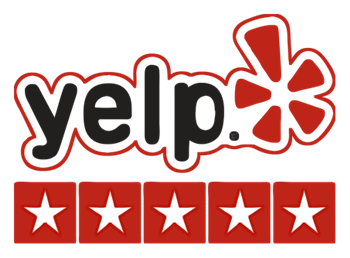 We promise fast service, fair pricing and honest advice! 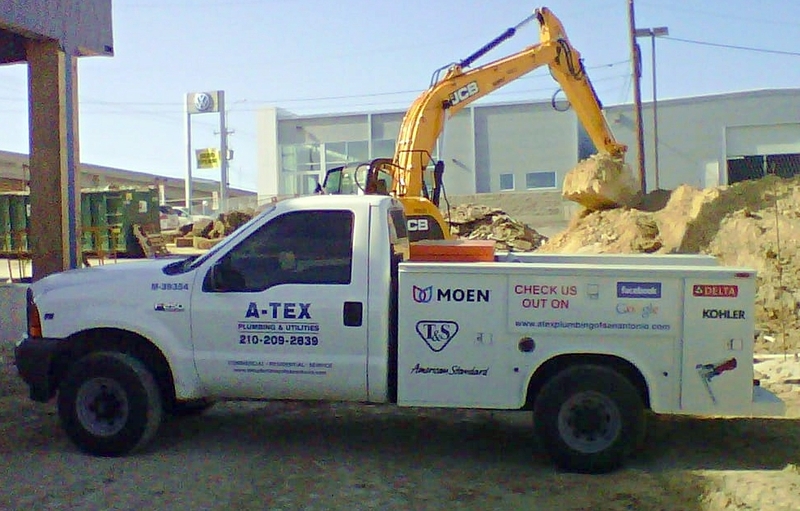 A-Tex Plumbing is your experienced, honest and reliable San Antonio plumber! 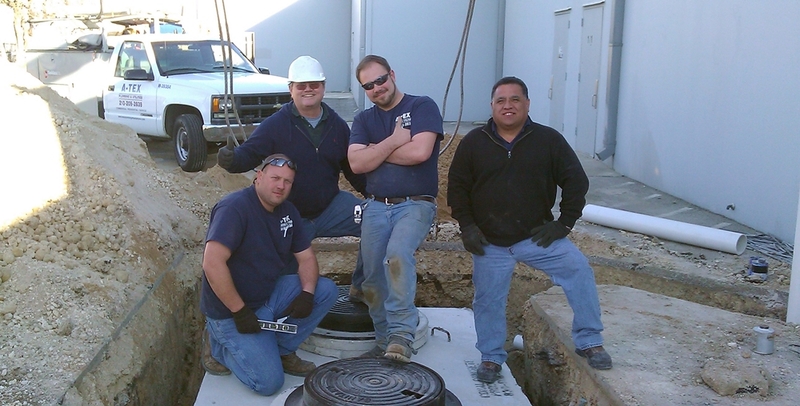 We handle sewer cleaning, repair, and replacement services. 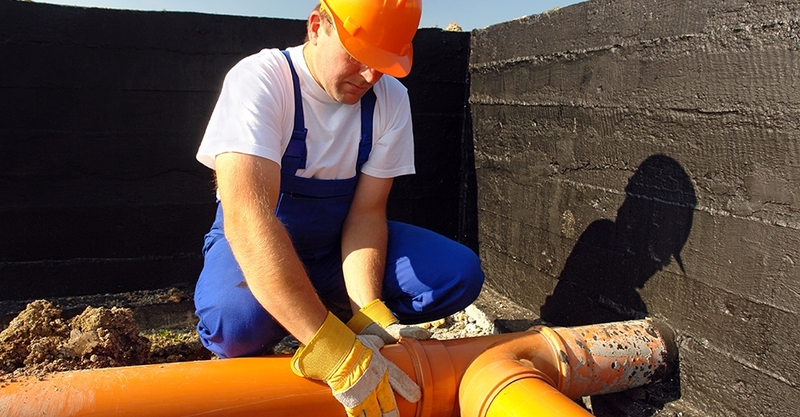 Foundation slab leak detection and repair services. We can service any brand of hot water heater and handle any replacement. 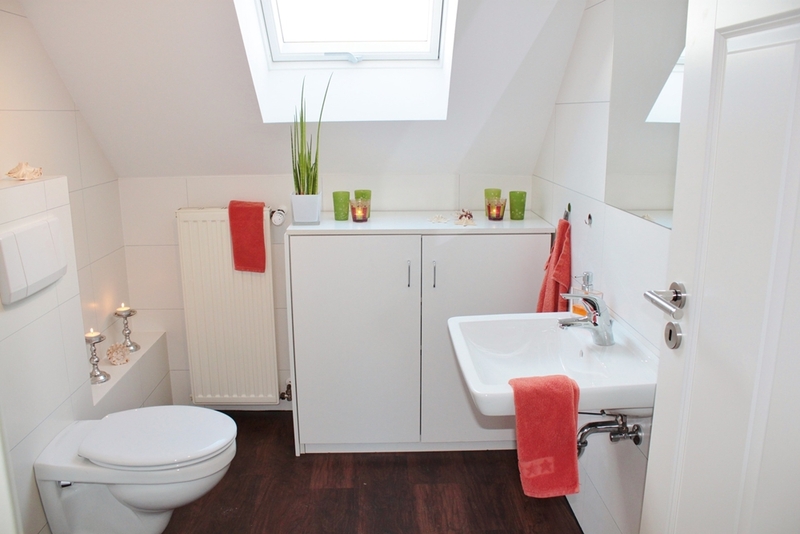 Complete bathroom remodeling and fixture repair and replacment. Complete kitchen remodeling and fixture repair and replacment. 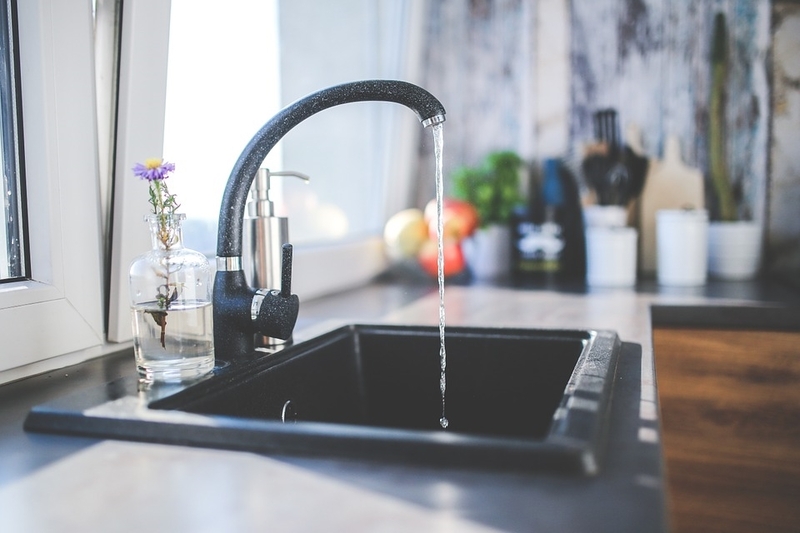 Repair, service, installation, and replacement water softener products.